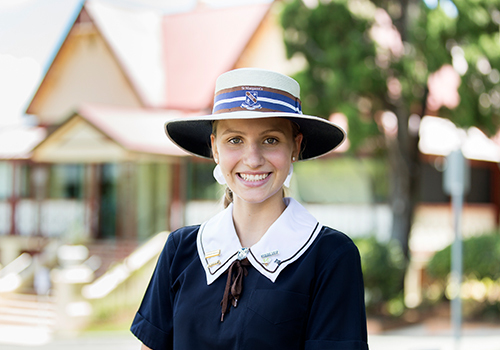 St Margaret’s Anglican Girls School is an independent day and boarding school for girls from Pre-Prep to Year 12. Boys are also welcome in Pre-Prep and Prep. As a school of the Sisters of the Society of the Sacred Advent, worship and spiritual development stand at the centre of St Margaret's. The Sisters, who established what would become St Margaret’s over 120 years ago, undertook to empower young women and prepare them not only for tertiary admission, but most importantly to live a life imbued with good and generous character – a legacy which lives on in the school today. The school's six core values - Spirit, Faith, Integrity, Courage, Respect and Passion - and the school's motto, Per Volar Sunata (Born to Fly Upwards), inspires St Margaret's students to grow and achieve their personal best in all endeavours. St Margaret’s strives to prepare capable, compassionate, confident young women ready to contribute in a global community. The School is well known for its focus on academic excellence, quality learning and teaching, and its commitment to pastoral care. Its smaller size is its greatest strength, with a true focus on each individual child and personalised learning. This personalised learning approach places the needs, interests and learning styles of students at its centre. 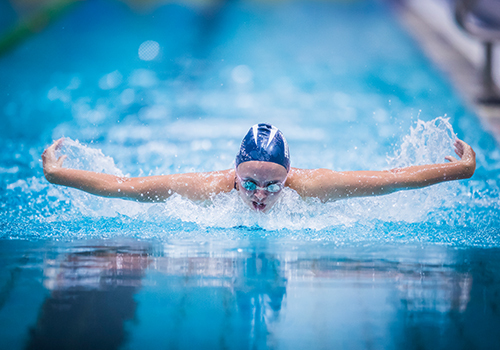 St Margaret’s students are provided with a broad range of extracurricular opportunities including sport, music, performing and visual arts programs. Additional clubs and activities also allow girls to explore a range of interests. Tailored programs are available for high achieving academics and elite performers and atheletes. The staff at St Margaret’s are highly qualified and committed to the learning and the wellbeing of students. St Margaret's is a local school with a global outlook, offering students a variety of international learning opportunities through touring options and a Year 10 Global Exchange Program which gives students the chance to attend one of 10 schools in seven countries across the globe for a term. St Margaret’s has a long and proud boarding history and around 170 boarders from Years 5 to 12 are accommodated in the boarding house, which stands in the very heart of the school. 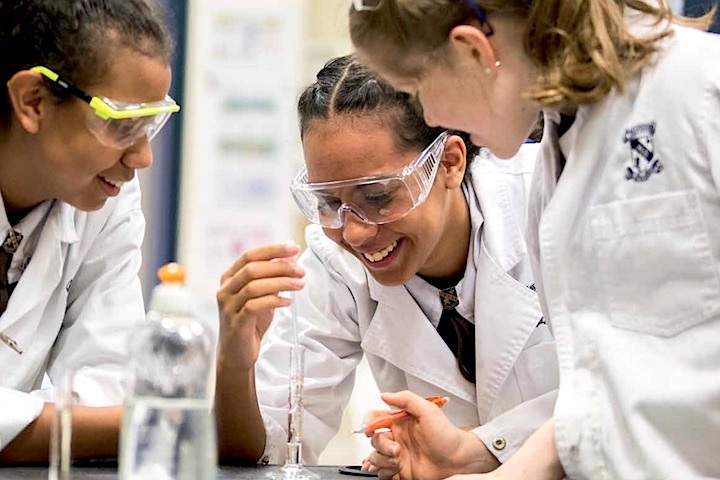 As the only full time boarding school in Brisbane, boarders have a significant impact on the life of the school, contributing to its spirit, curricular and co-curricular programs. St Margaret’s boarders come from both within Australia and overseas making for a wonderfully diverse community. Welcome to St Margaret's Anglican Girls School, a leading day and boarding school for girls from Pre-Prep to Year 12. Boys are welcome in Pre-Prep and Prep and boarding commences from Year 5. You can take a tour any working day by appointment with the Admissions Team or attend the Open Day or Open Morning each year. St Margaret's staff also regularly tour the regions which boarders call home and details of the regional touring schedule can be found on the website.